AMHERST, N.Y. -- Amherst Police says they have located a teen who recently went missing. 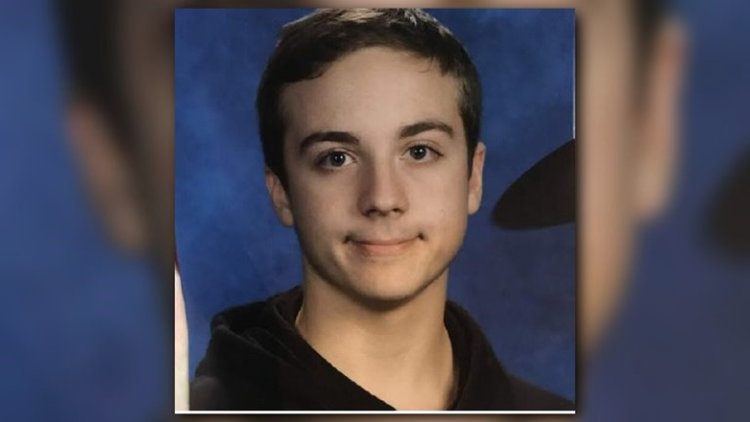 17-year-old John Walsh from the Rochester area went missing when he was in town for a hockey event at the Northtown Center in Amherst. Police say that he has now been found and is being reunited with his parents.